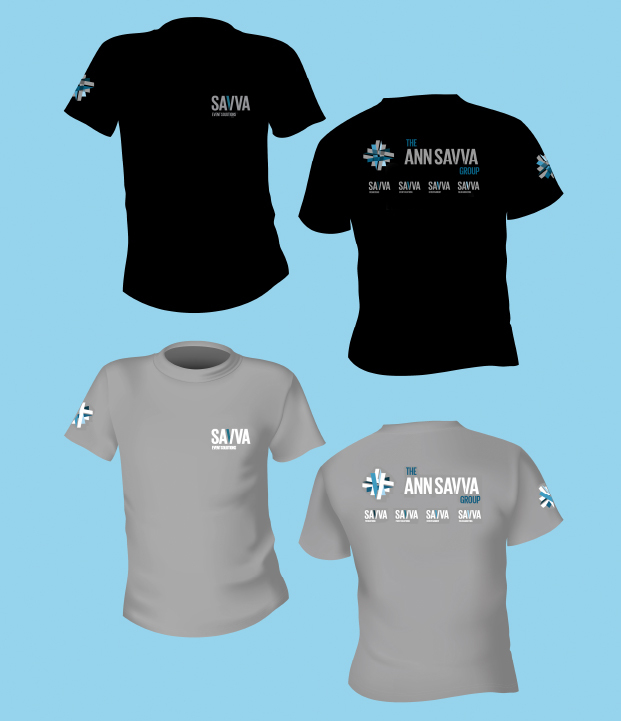 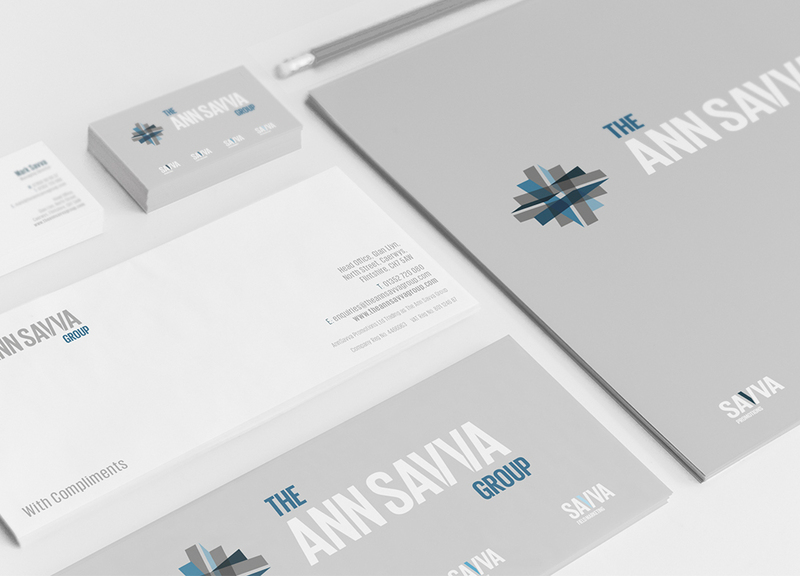 Ann Savva had originated as a promotional staffing agency but over recent years had developed their range of services and now required a brand that represented their complete portfolio. 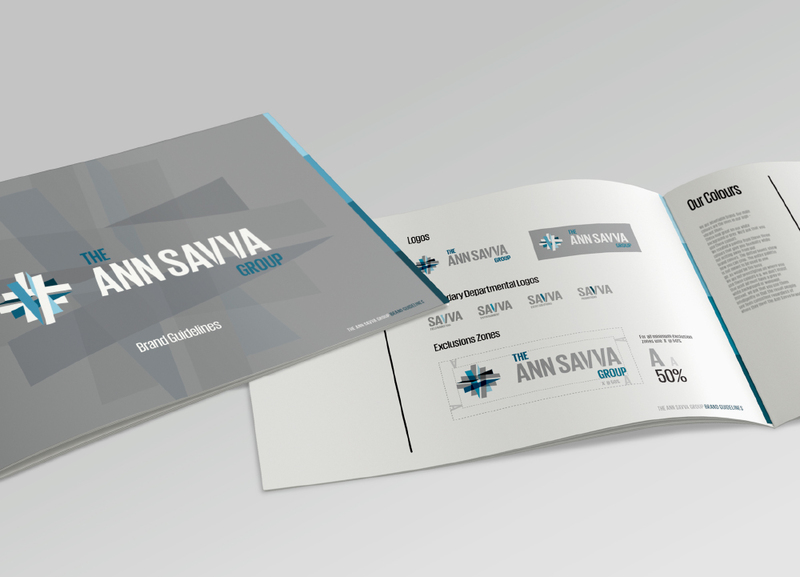 We designed and developed a complete new brand look and feel and recommended a name change from Ann Savva Promotions to The Ann Savva Group with separate divisions; Promotions, Event Solutions, Entertainment and Field Marketing. 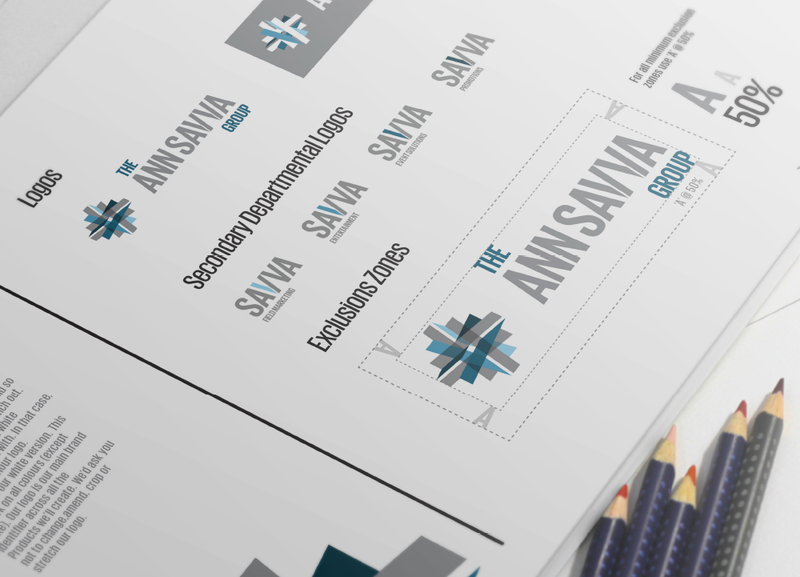 The result of this was that the company could be promoted as a group as well as its individual component parts. 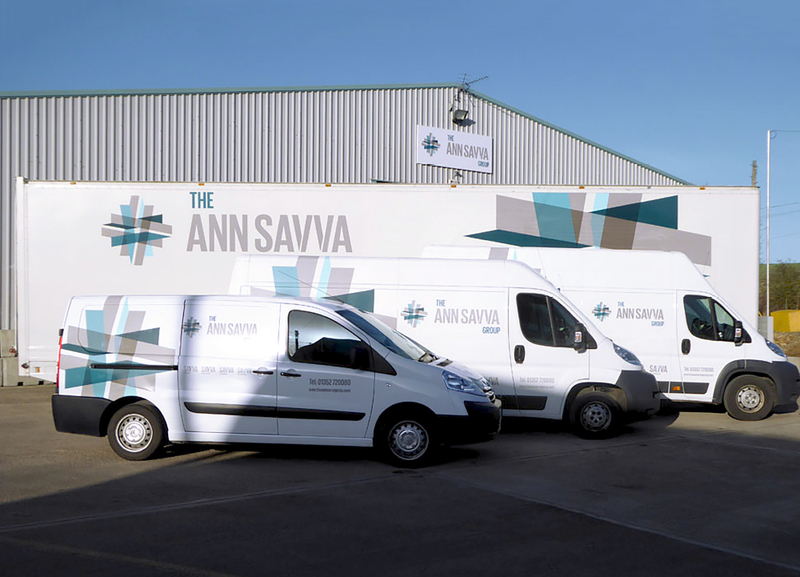 outdoor and indoor signage, clothing, stationery and company vehicles. 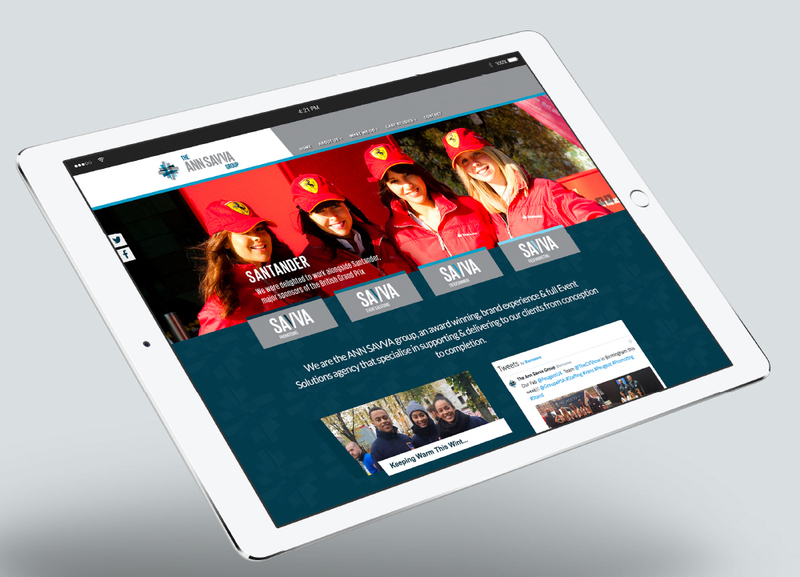 Following on from this we developed a new website, email templates and advised on their social media activity.